Brenda’s journey in the pursuit of her interest in the common law system initiated 13 years ago. She has a bachelor’s degree in science from Capital (Beijing) University of Economics and Trade, and her career in business administration in her home country gave her an analytical and organizational mindset. During her first several years in Canada, her experience in real estate, family law and civil litigation in Toronto convinced her to further study law. Her deep interest in Canadian criminal law and persistent effort brought her dream to fruition. She obtained both paralegal and law clerk diplomas, and became a licenced paralegal in 2011. She joined the AR team in 2011 after graduation. She assists Mr. Aitken and Mr. Marchand on a daily basis and also provides legal advice within the scope of a licenced paralegal. Brenda is also AR’s IT Director and responsible for the improvement of using the management software. When Brenda isn’t working as Richard and Justin’s principal assistant, she enjoys gardening and fixing up her newly purchased home. 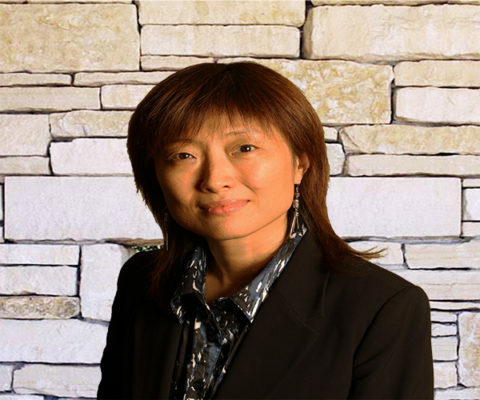 Brenda Yu is a paralegal and is licensed by the Law Society of Ontario.